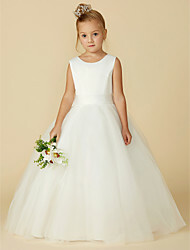 Make your flower girl feel as pretty as a princess in a beautiful flower girl dress she and the whole wedding will love. 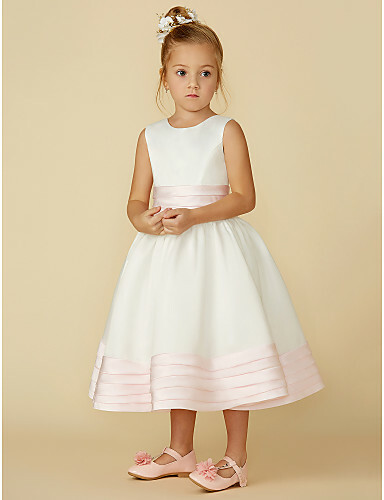 We’ve created the most precious affordable flower girl dresses that fit any age and style, with a wide array of fabrics and lengths to perfectly match the rest of your wedding party. 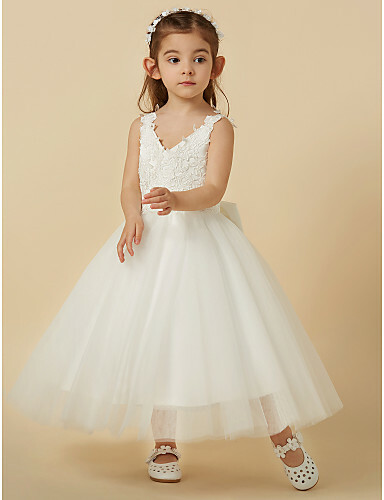 Delicate bows, graceful lace, full tulle, and exquisite satin are just some of the dainty details that make affordable flower girl dresses from LightInTheBox so special. Everyone in your wedding party deserves the very best dress. At LightInTheBox, you get fashion-forward designs at a fraction of the cost, with wholesale pricing. 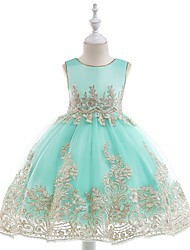 LightInTheBox has hundreds of charming affordable flower girl dresses styles to choose from, in just about any color you can think of. 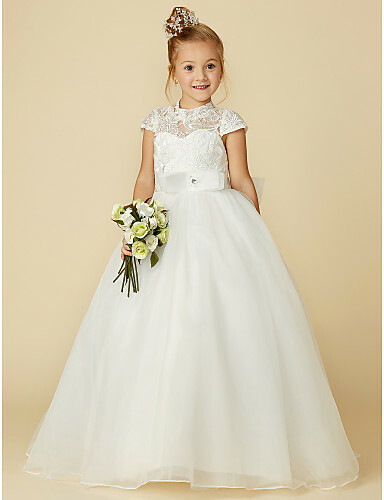 You and the lucky little lady can shop together from the comfort of your own home, to choose flower girl dresses you’ll both love and that will make your wedding day all the more special. Also, We highly recommend you to browse our cheap wedding dresses collection. Picking out your cute little flower girl dresses, shoes, and hair accessories is almost more fun than getting your wedding gown. 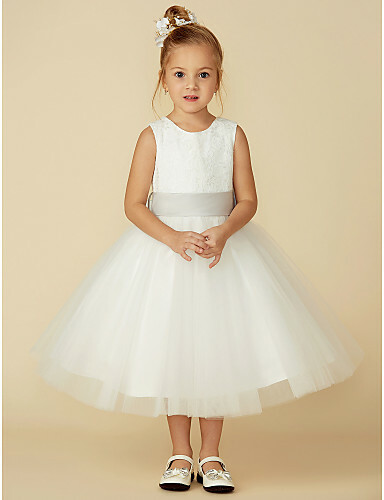 With so many details to consider and no limit on how much tulle is appropriate, the process of choosing your little one’s adorable outfit is a chance to make them feel truly special. Start with this inexpensive collection of unique affordable flower girl dresses, filled with pretty pieces that can double as girls' communion dresses, pageant outfits, or attire for any other special occasion. Explore elegant silhouettes, like princess gowns and flow-y A-lines flower girl dresses, that look chic at casual beach soirees and ballroom weddings alike. Let your girl play with cute dress accessories, like flower appliques, cool jewelry, and other adorable, pretty adornments. Our baby girls' clothing line includes adorable tailoring accents, like simple sash ribbon, voluminous skirts, and unique necklines that put her smile in the spotlight. 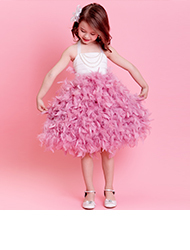 Find the cool shoes, chic dresses, and embellishments needed for an elegantly accessorized flower girl outfit in this inexpensive line. 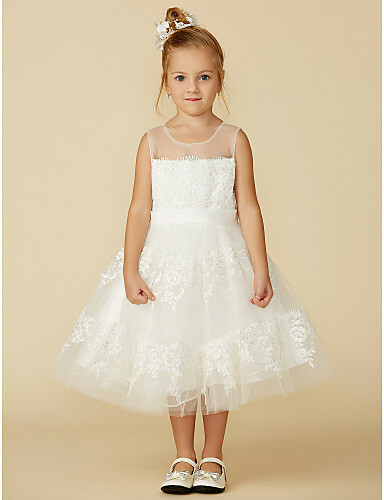 If you’re looking for flower girl dresses that are just as stunning as what everyone else in your wedding party will be wearing, search no farther. Choose the exact type of style and price you want by using the customization tabs on the top. If you have more than one flower girl, it’s easy to get matching flower girl dresses, or let the young ladies in your party give their input on what they love. Making your entire wedding party happy has never been easier than with LightInTheBox. Another great reason to shop from LightInTheBox? 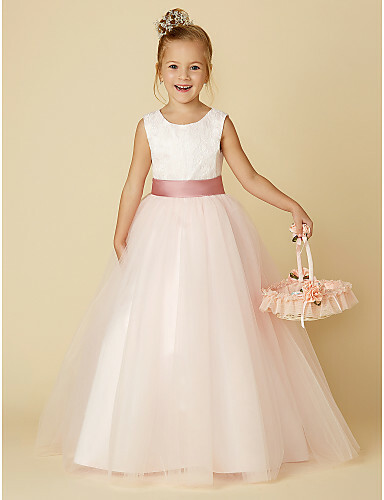 Flower girl dresses can be worn to other special occasions. With long-lasting quality from LightInTheBox designers, you get incredible value with every purchase. 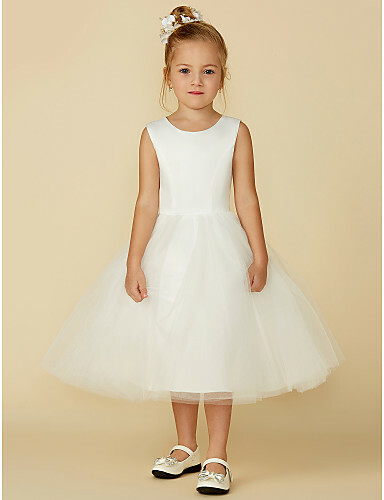 Shop affordable flower girl dresses you’ll fall in love with now in LightInTheBox.